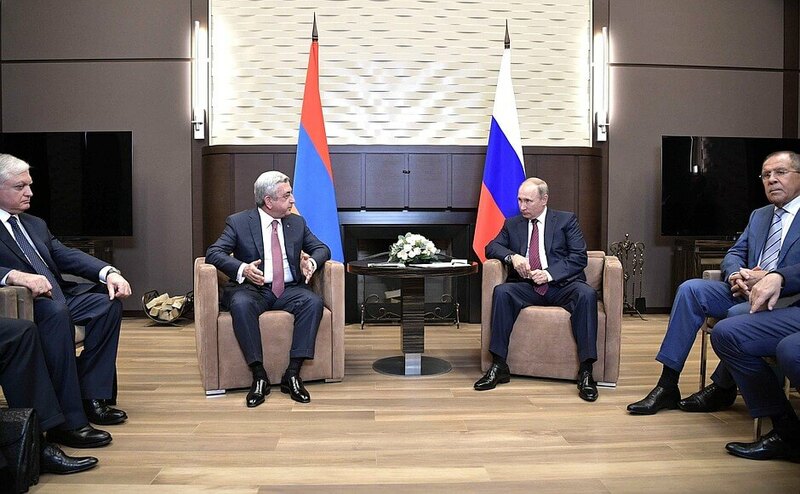 Vladimir Putin met with President of Armenia Serzh Sargsyan in Sochi. 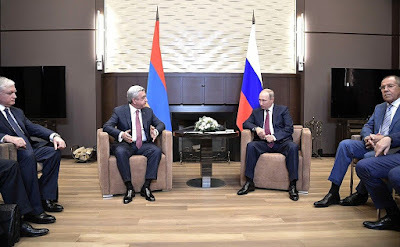 Vladimir Putin had a meeting with President of Armenia Serzh Sargsyan in Sochi. On the agenda were current bilateral relations and prospects for developing cooperation within integration associations. 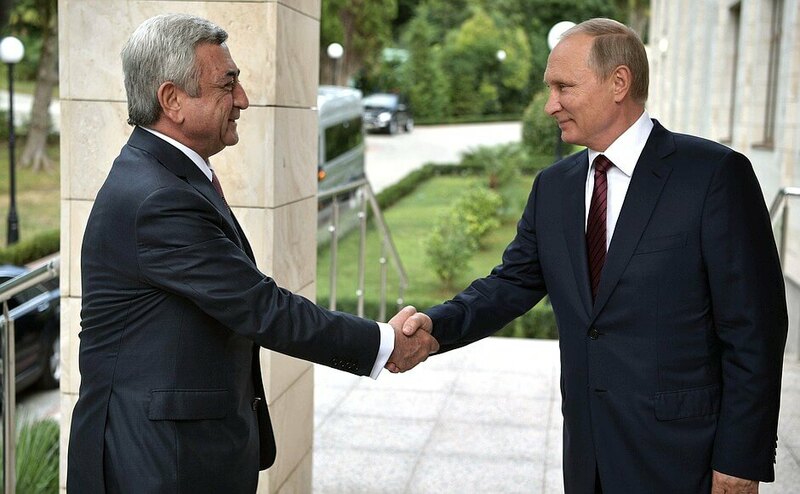 Mr. Sargsyan, it is a great pleasure to see you. We are marking some important milestones in our cooperation this year. Twenty-five years ago, we established diplomatic relations, and in a few days’ time, on August 29, we will mark the 20th anniversary of our key agreement on friendship and strategic cooperation. Vladimir Putin with President of Armenia Serzh Sargsyan. 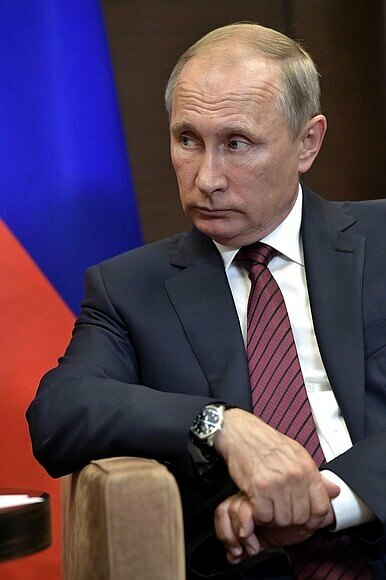 Over this time, Armenia and Russia have done much to give a very solid basis to their relations as two sovereign states. We continue our intensive political dialogue and our bilateral cooperation in the economy, security, and military affairs. We work actively together within international organizations and in our integration bodies. I am very pleased to see you and have this chance to discuss the full range of issues. Thank you, Mr. President, thank you very much. It is a great pleasure to see you again and I thank you for the invitation. Indeed, in a few days’ time, we will celebrate the 20th anniversary of the signing of our agreement on friendship, cooperation and mutual assistance. These last years have been an intensive period for the development of our interstate relations. President of Armenia Serzh Sargsyan. Our bilateral strategic ties and alliance are distinguished by ongoing intensive dialogue at the highest level, wide-ranging foreign-policy coordination, constructive cooperation in international and regional forums, and fruitful work together in the security, military and military-technical spheres. Our trade and economic relations continue their intensive development. Our bilateral trade increased by 15 percent last year, and by close to 24 percent over the first six months of this year. We have constant contact between our governments and parliaments and are consistently developing our interregional cooperation and our work together in the humanitarian area. Regular visits that take place at the top and high levels are an undoubted help here. This year, the speaker of the Russian Federation Duma and the secretary of the Security Council visited Armenia, and I made an official visit to Moscow, and our parliament’s speaker and our prime minister also visited Moscow. This autumn, we will receive Russia’s Prime Minister, Foreign Minister, and Minister of Trade and Industry Denis Manturov as members of a large delegation of entrepreneurs and government officials to take part in the second international forum on Eurasian cooperation. Our three most important bilateral commissions – on military-technical, trade and economic, and parliamentary cooperation – held meetings just a few days ago. 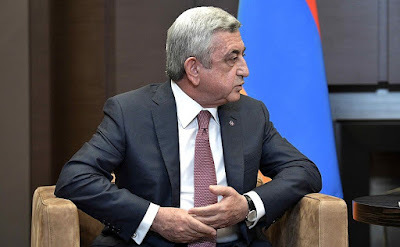 Meeting of the Russian President with President of Armenia Serzh Sargsyan in Sochi. Russia will host the Days of Armenia this autumn. What is important is that the events to be hosted within the Days of Armenia program are not limited to the Russian capital, but will take place in 13 different Russian cities. Vladimir Putin at a meeting with President of Armenia Serzh Sargsyan. Mr. President, I want to thank you once again for Russia’s assistance in putting out forest fires. Once more, thank you for the invitation and for the warm reception. 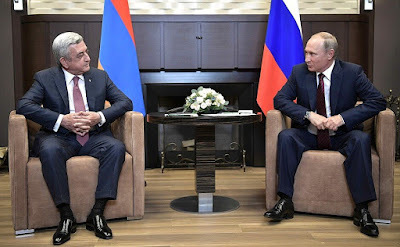 0 Comment to "Putin met with President of Armenia Serzh Sargsyan"